Hi friends! Happy Friday! I hope your week has been a great one! Life is crazy and busy here, but as usual, we are excited for some rest and relaxation this weekend! 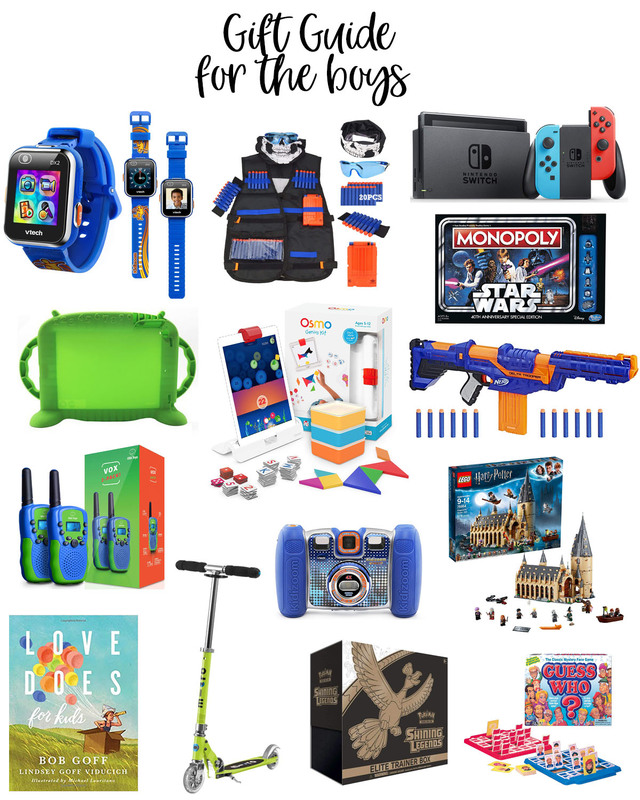 I’m super excited to be back today with a gift guide including the best Holiday gifts for kids! These are all Teddy and Reagan approved gifts, a few of these items they own and a few of these items are on their Christmas wish lists! Take a peek at the best Holiday gifts, for both girls and boys! LOVE DOES BOOK // SCOOTER // ELITE TRAINER BOX // GUESS WHO? 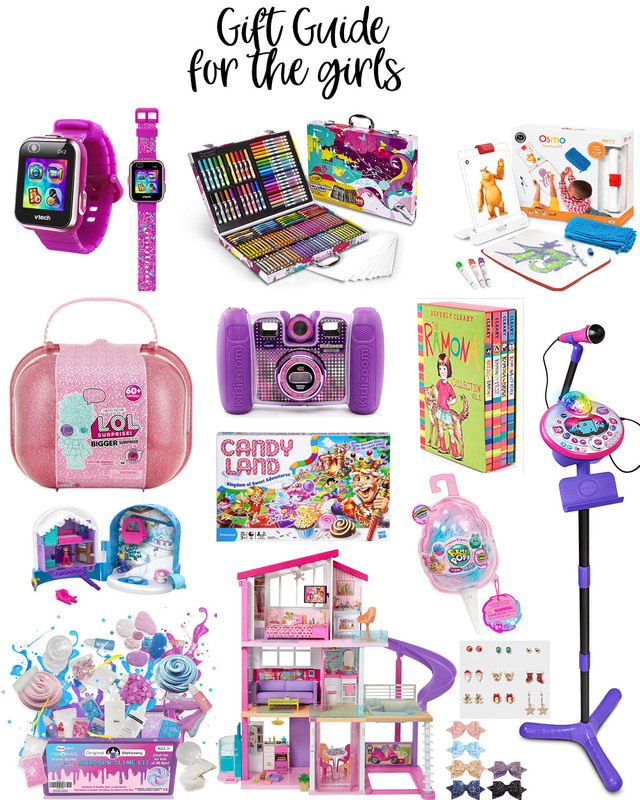 I hope these holiday gifts for kids help inspire you to get some of your Holiday shopping finished! 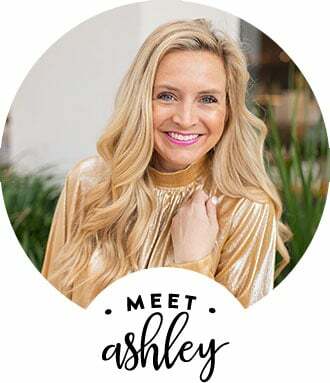 I love searching for the best deals and the best gifts for everyone in your life! Thank you for using me as a resource!